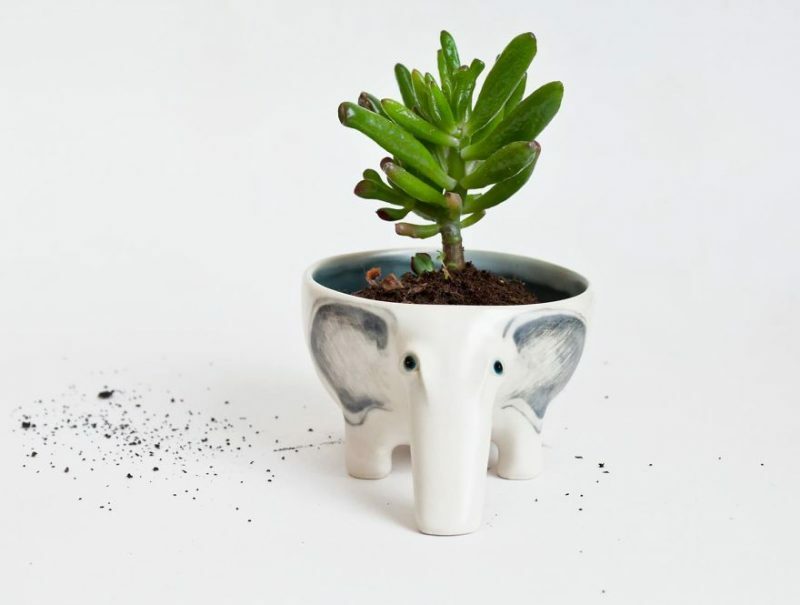 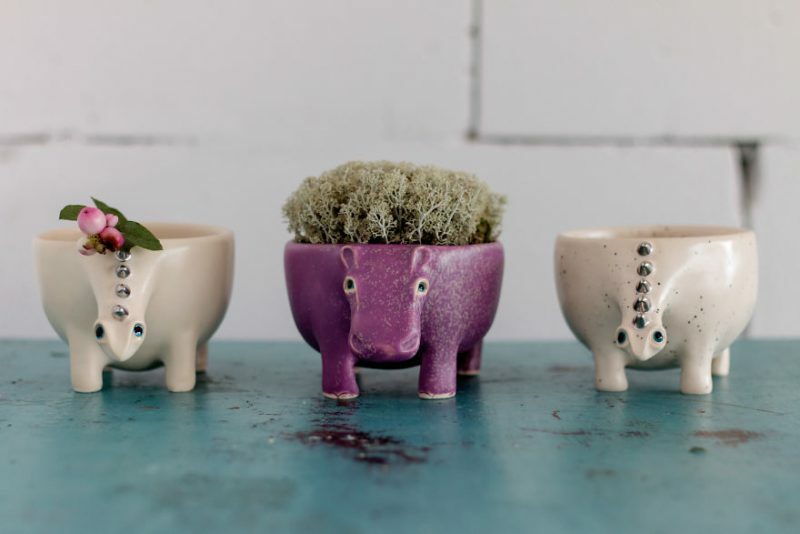 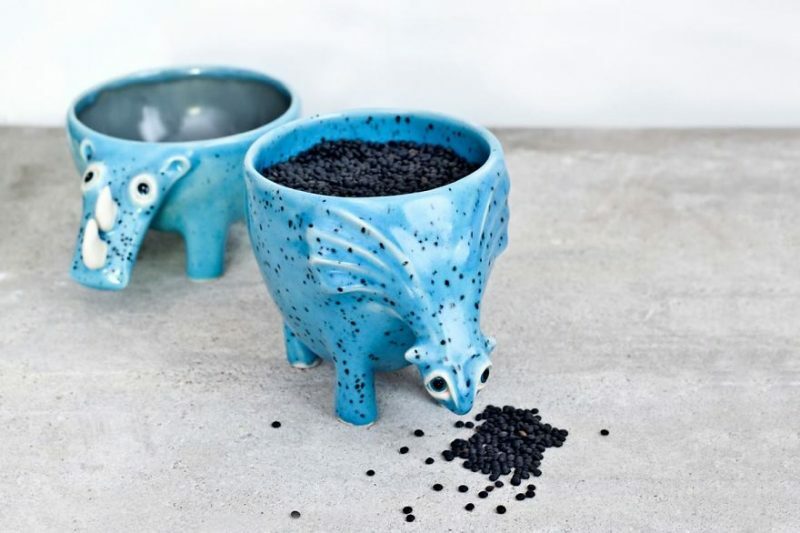 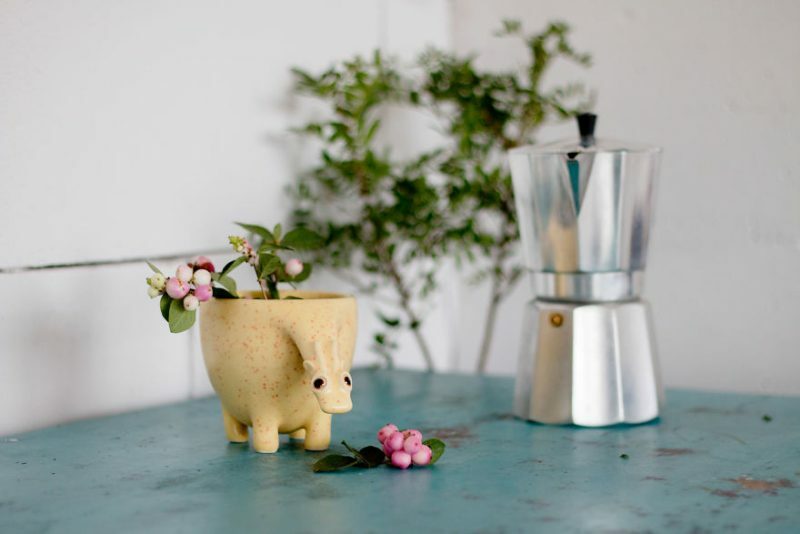 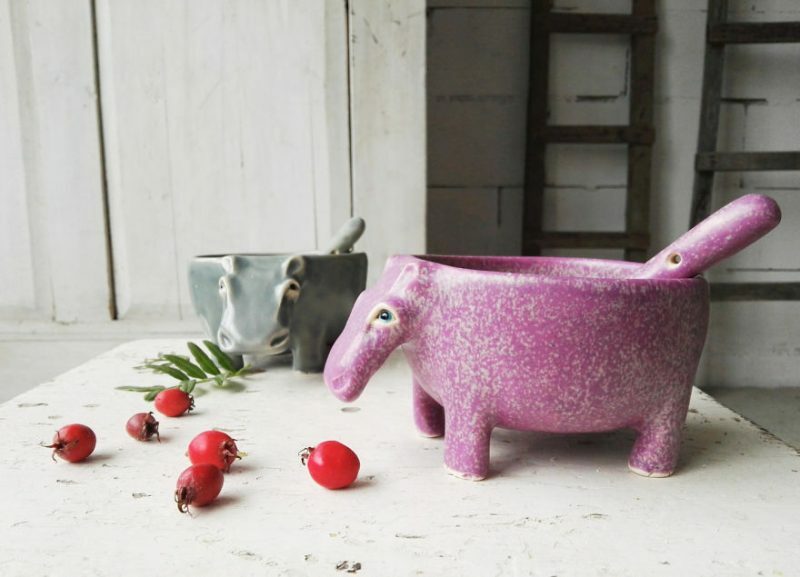 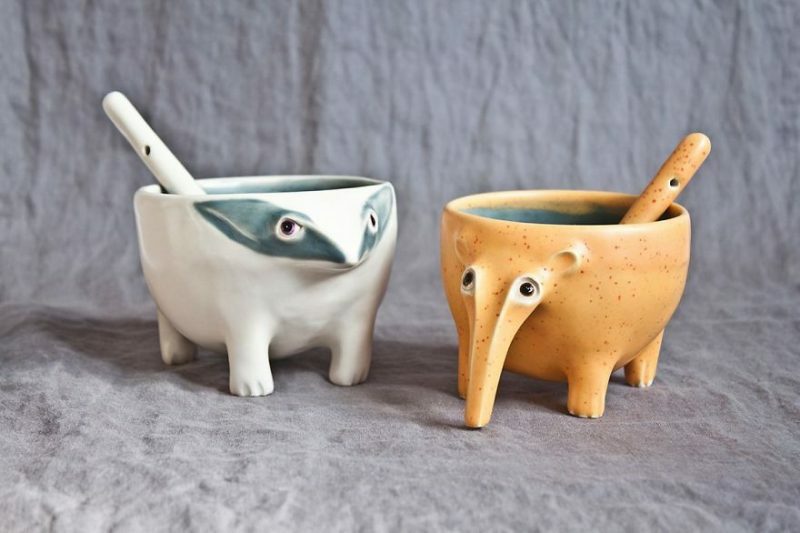 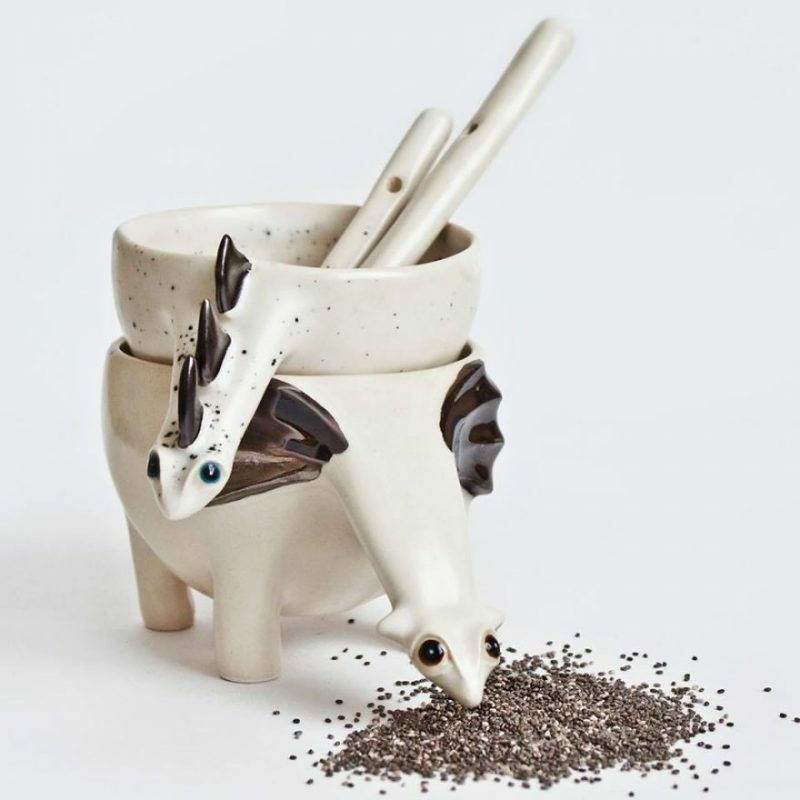 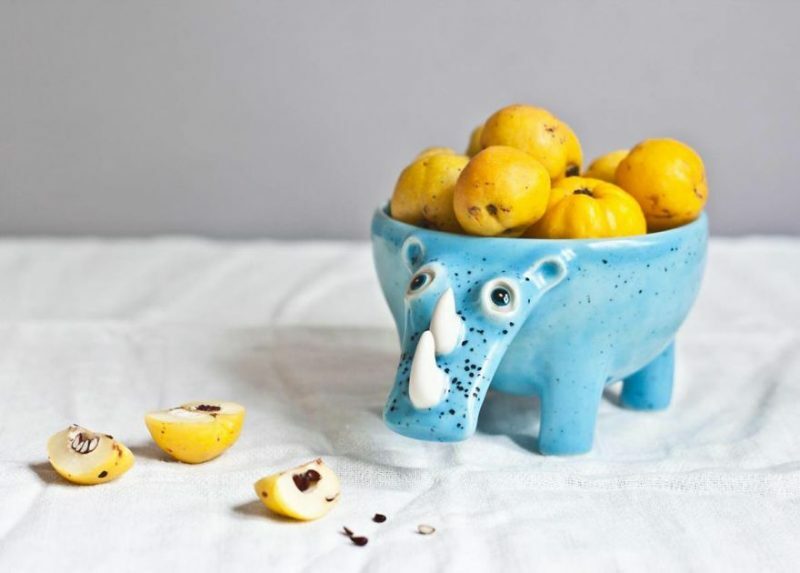 Audra, the owner of E-shop PhoCeramics on Etsy is a ceramic artist from Vilnius, Lithuania, inspired by nature with animals and humans, who started to make these cute and animated handmade ceramics not long before, now, she has been obsessed with it. 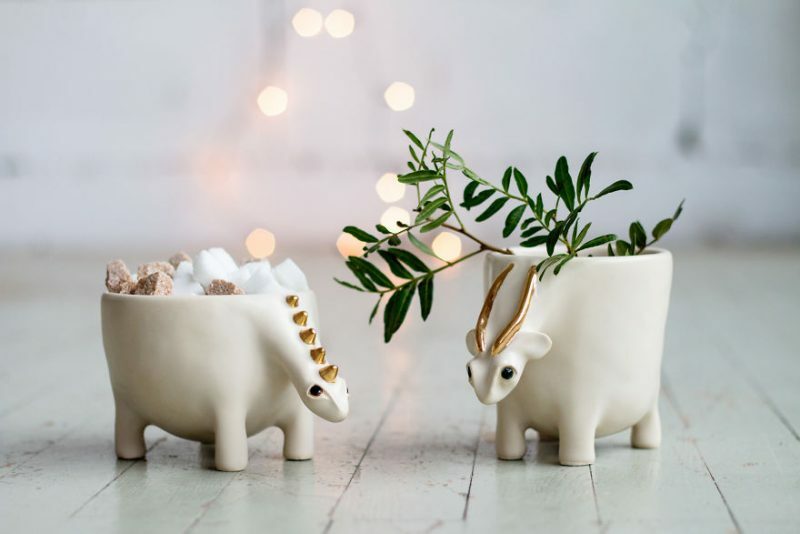 Making these ceramic animals is a complex process which includes the multiple 24-hour firings in the kiln, glazing, painting, gold or silver plating, but the result is well worth it. 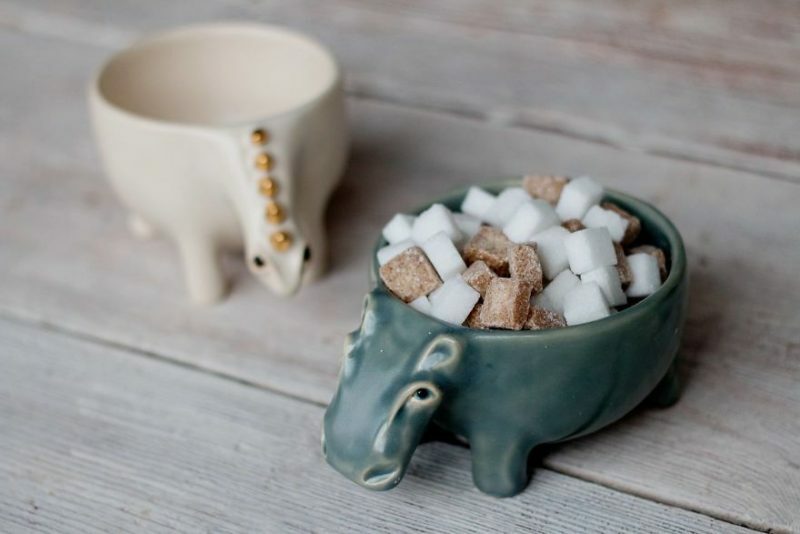 These ceramic animals can be used as tea or coffee cups, small bowls, etc.